Helicopter Eela is all set to be released in theatres on October 12, 2018. 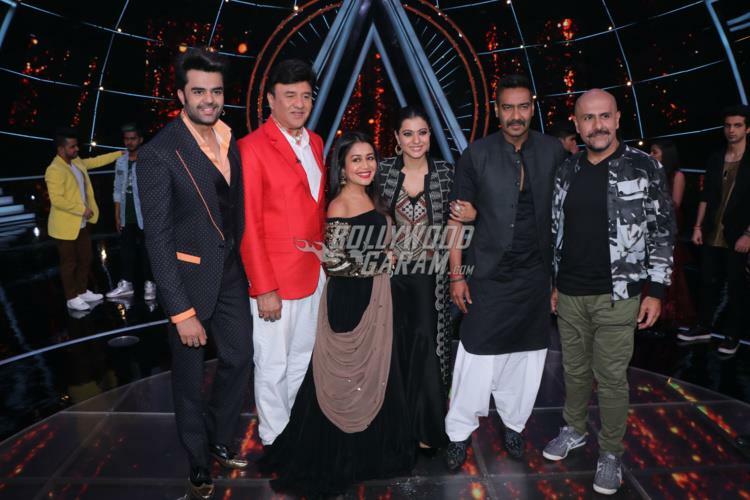 Lead actress Kajol and her husband Ajay Devgn landed on the sets of Indian Idol on October 2, 2018. Kajol has been busy with the promotions of her upcoming film. With Helicopter Eela, Kajol will be returning to Hindi films after three years. 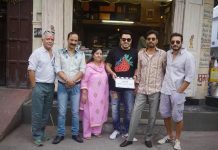 The actress will be seen playing the role of a single mother Eela. The film also stars Riddhi Sen, who will be seen playing Eela’s son. Kajol was last seen in the film Dilwale in which she was seen opposite Shah Rukh Khan. The official trailer of Helicopter Eela received a lot of appreciation from the audience. 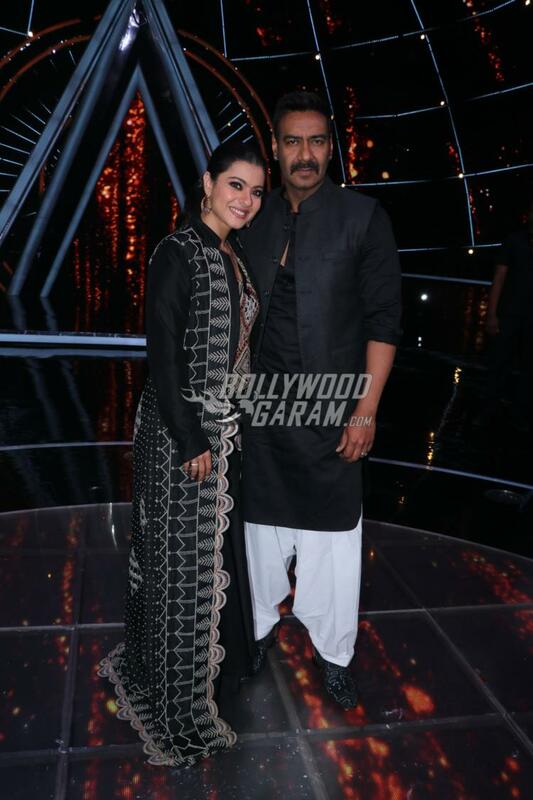 Husband Ajay Devgn joined wife Kajol for promotions of the film on the popular singing reality show Indian Idol. The couple looked great together as they twinned in black and sat with the contestants of the show. 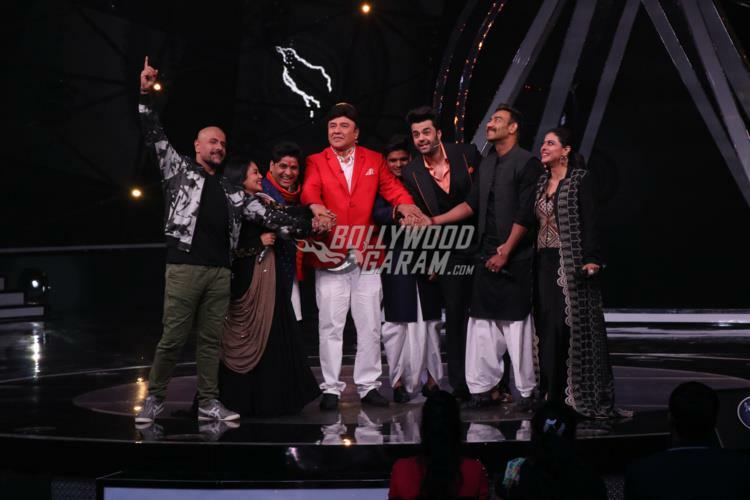 The show also saw the judges of the show Vishal Dadlani, Anu Malik and host Manish Paul.